Current selected tag: 'nose drawing'. Clear. 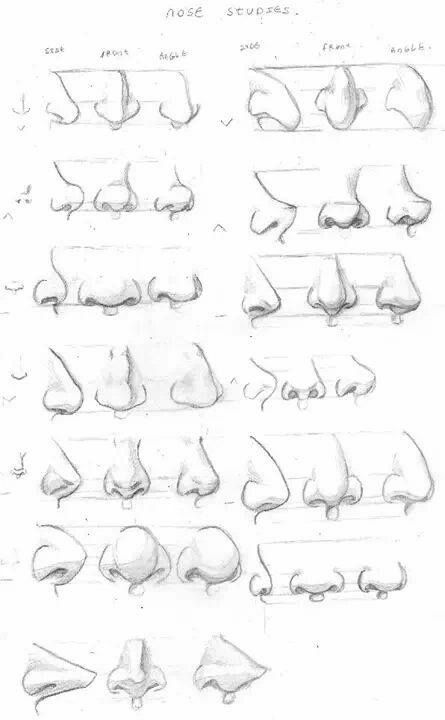 If you're a cartoon artist thinking of doing some anime, this reference guide will show you how to draw anime noses using a few simple guidelines and tips. You can also use the tips here for other drawing and painting projects you may have.